Movie: 6 reasons to watch Dear Zindagi - World Television Premiere on Zee Cinema! Life is what you make of it, there are chances that you would have heard or read this phrase somewhere over the internet and would have given it at least 8 seconds to speculate, think or understand, but then quickly moved on with your own thoughts that make you wonder about every other thing that crosses your mind. What is the mind usually occupied with? Things that you want to speak, but don't. 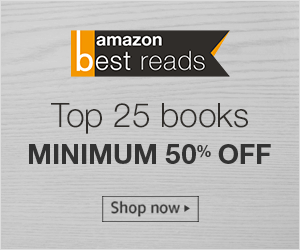 Things you want to keep to yourself for several reasons. Things that you want to do, but are fearful of failure, worried about the judgement people around you would pass on. How much they affect us? A lot. Do they really matter to us? Yes. Should they matter to us? No! When life gives you lemon, keep accepting them and then one fine day life would give up and that's exactly when you will win. Stop worrying about the problems that you face, instead speak up with people (read selective people) and look for solutions (have you already thought about alcohol?). It's very easy to give up and difficult to take up and what is life without these difficulties? The movie Dear Zindagi tells us the same in a manner that we enjoy. You haven't seen the movie yet? Great, no worries! In case, you have already watched it in a theater when it released (no, we don't watch pirated movies, right? ), what's the harm in relearning something beautiful about life, about our very own Dear Zindagi? 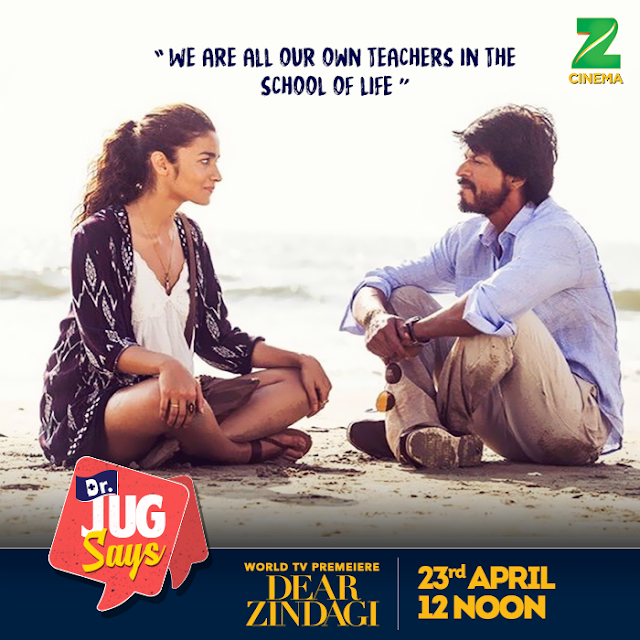 I have six reasons for you to watch Dear Zindagi during the World Television Premier on 23rd April at 12 noon on Zee Cinema when it airs for the first time. Issue - The movie Dear Zindagi is a Bollywood movie, but not a regular one. It talks about a very important issue that we as a society prefer to keep mum. We don't give it the importance it deserves and the cure it demands, under the pretext of being called names, we often ignore the issue not only for others, but even for ourselves. The issue that we are talking about is none other the problem of Depression, it is a mental state, but not something that is completely wrong because everyone sometime or the other in their lifetime goes through it. Great are those, who successfully overcome it on their own, but greater are those who have the courage to speak up and look to overcome it. Recently social media is used to create awareness about helping people in depression by promoting that they are available to talk, yes you read that right. Talking is the most important thing in overcoming it. The movie Dear Zindagi talks about it. Story - The story of the movie is about a young girl Kaira, played by Alia Bhatt, who on the outside is a budding cinematographer who knows her work and is waiting for the real break in her professional life and while all this is happening somewhere deep down her mind and her heart, she is unhappy first about not being able to find the perfect love of her life, she ends up with the wrong men who don't understand her and just when she finds out that she may be under a depression, she is courageous enough to talk about it with Dr. Jehangir Khan, played by Shah Rukh Khan, who is a psychiatrist based out of Goa. It is in her conversations with him that she finds out, how important our life is and why we should give it the due importance it deserves and not waste it for something that is actually not worth it. Why make our Dear Zindagi suffer for not so important people and reasons? Alia Bhatt - You may argue that she is not a great actor, she is just a newbie on the board, how can she be a reason to watch the movie? Well, that are your personal opinions about her overall career, but then this is a specific movie wherein you will relate to the character and knowingly or unknowingly you will find yourself in her and that too irrespective of your educational background, profession, location and gender. Alia Bhatt will make you feel for her and in her are you. Her acting may not be class apart, according to some, but how about watching it for yourself on 23rd April, 2017 when the airs for the first time, World Television Premier, on Zee Cinema at 12 noon and appreciating what she has done? Gauri Shinde - Yes, Gauri Shinde. You ask why? Expectations! Dear Zindagi is her second feature film in Bollywood, her first was English Vinglish which received critical acclaim for the issue, it talked about, the story and the characters it had. You always have high expectation from a director who has already done the magic and believe me she doesn't fail to impress! Shahrukh Khan - Naam to suna hi hoga and kaafi bhi hai! Shah Rukh Khan will make you long for a Dr. Jehangir in your life, yes he will. The way he has portrayed the character, the dialogues and the meaning that follows, and everything around him is soothing to the ears. In case, you are undergoing an acute form of depression, he may even cure it just by simplicity and the anecdotes. You - You are a reason to watch Dear Zindagi, the movie is somehow and somewhere related to you, not necessarily the depression part of it, probably Goa can be a reason, ha! You because, in the end it will empower you with thoughts that will last for more than 8 seconds and provoke you to look at the life in a completely different way. Obviously, it won't happen in a day, but will happen when you understand what Dr. Jehangir Khan has to convey. Also, in a subtle way, the movie clearly tells you that no matter what, it is only You and Your Life, it is only You and Your Overcoming, it is only You and You. 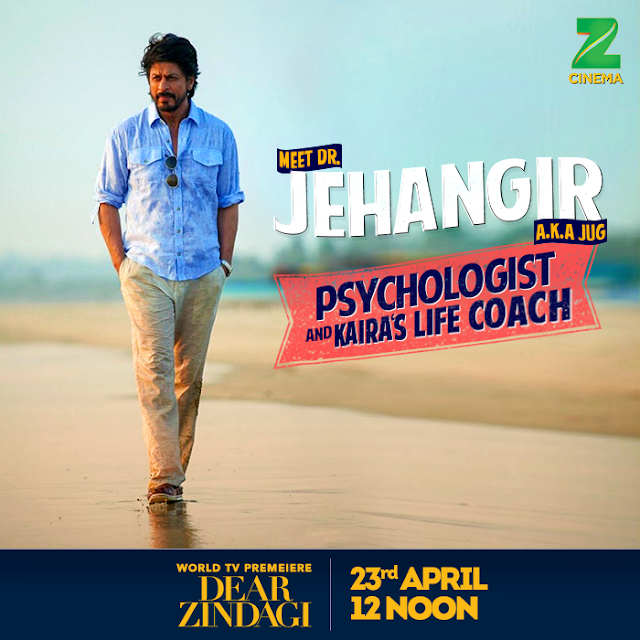 Do watch the World Television Premier of Dear Zindagi on Zee Cinema on 23rd April at 12 noon as it talks about an interesting take on life and relationships while dealing with depressions at the top level. Dear Zindagi will now be a part of the 3500+ film collection that Zee Cinema has and I am sure that it will continue to air at regular intervals. So Problems Ko Karo Bye, Zindagi Ko Kaho Hi! and do share your thoughts about the movie in the comments below.